FIFA 17 update 1.11 for PS4, Xbox One, PC is now available for download. The new update brings minor changes and improvements to the game. This update includes fixes for stability issues and a fix for a text-overlap problem in the FUT-Champions-Bestlist. The update download size is around 580MB. A text-overlap problem has been fixed in the FUT-Champions-Bestlist. If an offside trap was used, a freeze could occur. This has now been fixed. 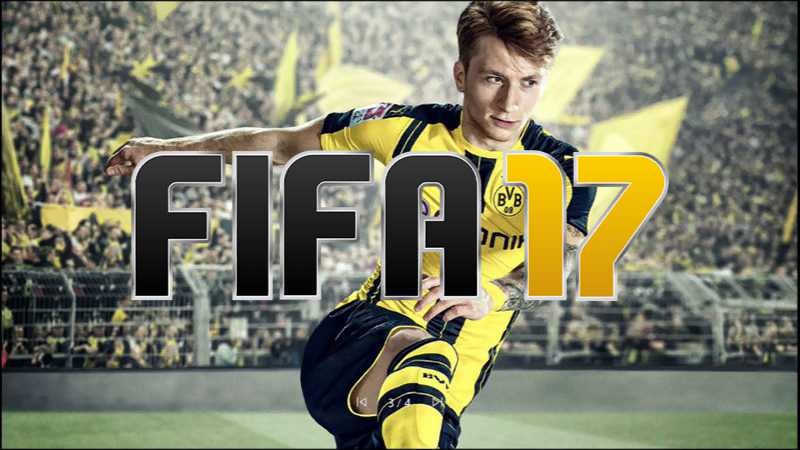 FIFA 17 has seen more than 21 million total players, and more than 12 million players have tried out The Journey story mode. FIFA 18 is scheduled to release by the end of September 2017 on consoles and PC. Check your game update and download new FIFA 17 update 1.11 for PS4, Xbox One, and PC.